In prison, Sam fights for his life while his attorney works frantically on his appeal. It is then that he embraces the faith of his departed wife and begins to manifest supernatural abilities. Abilities which help him save lives– his own, those of his unlikely allies–and uncover the true killer’s identity, unlocking the door to his exoneration. Now a free man, Sam’s newfound faith confronts him with the most insurmountable challenge yet. A challenge beyond vengeance, beyond rage, beyond anything Sam believes himself capable of: to forgive the very man who murdered his family, according to his faith. But this endeavor reveals darker secrets than either Sam or the killer could ever have imagined. Secrets that hurtle them into a fateful collision course. Kritters Thoughts: Sam Hudson is an attorney who gets caught up on the other side of the law and has to to do some work to get his name cleared as he is not guilty of the crimes. I am amazed that a book with this length kept my attention - I read this book in two sittings. I loved how the book took you through the crime, time in jail and beyond. 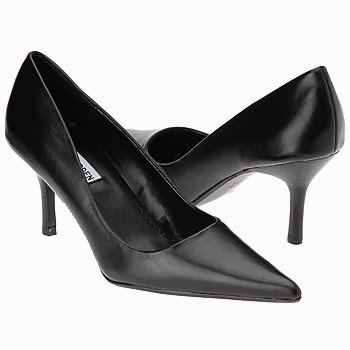 It was a complete story where normal legal thrillers only tell a part of the full story. Although I loved the legal side of things, there was a sub plot that had me confused and wondering if I would like any of Graham's other books. The religious part of the storyline was at times awkward and didn't always fit in the flow of the book. There were some times where I thought it was weirdly included and maybe would have omitted it. 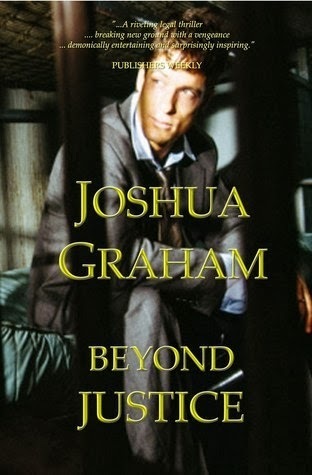 Overall, I liked my first read of Joshua Graham and am intrigued as to his other works. Thanks so much for introducing us to this author and sharing your thoughts on his legal thriller.